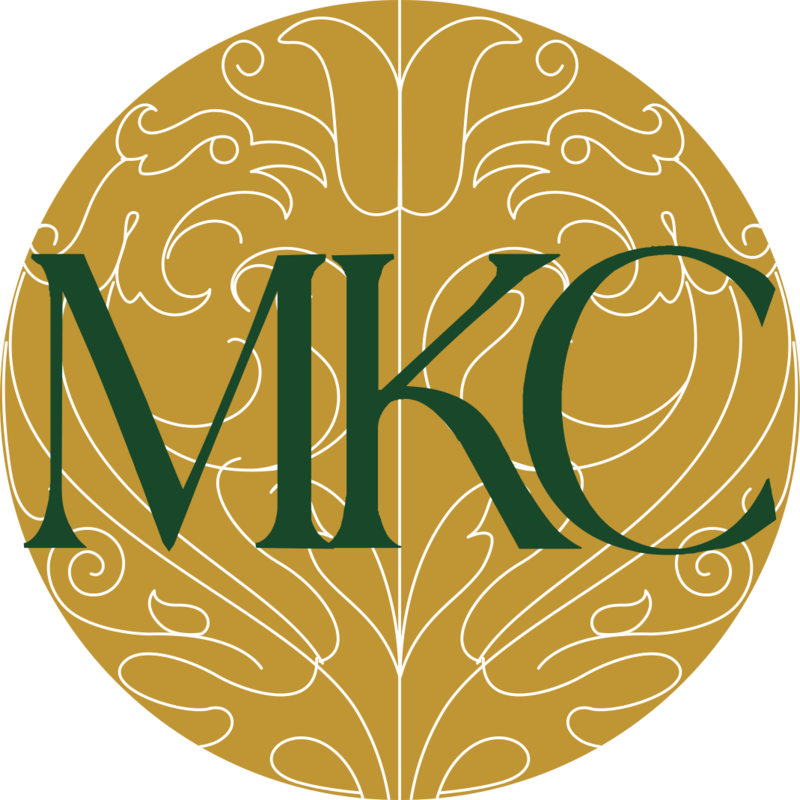 The Monika Kamal Collection (MKC) is a bespoke soft furnishings firm that has been providing interior styling solutions to high net worth individuals and luxury hotels for over 20 years. The firm is also developing a sister home furnishings retail brand. Expect to handle projects from the initial stage of meeting clients and understanding their needs, all the way to overseeing & coordinating production & final installation. Apart from the core functions, you will also be tasked to assist MKC's marketing and branding partners with original content & creatives and review prepared material. Business development with architects and interior designers. Contribute to marketing strategy and provide trend analysis. Based on experience, qualification and industry standards. Additional benefits include a position in the exclusive luxury interiors industry and build a lasting career.